I was born with weak kidneys and have struggled all these 26 years to live a normal life. I have been a fighter in life but due to my illness I am too vulnerable to depression. My kidneys failed 4 years ago and I was put on dialysis immediately as it acts like a life support. It was then that I registered for cadaver kidney transplant. For the past 4 years I am juggling expensive dialysis treatment in morning and a BPO job at night. Ours is a middle class family that lives hand to mouth, and the expenses of my dialysis treatment and injections and medicines have exhausted us financially. Dialysis has drained me physically and emotionally. 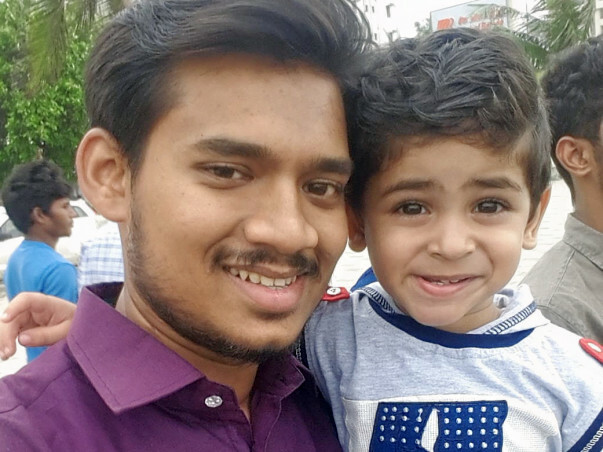 Recently I was recently informed by my doctor that my health has deteriorated to great extent and I need to undergo kidney transplant as soon as possible. On enquiring I came to know that my name is among the top few patients for cadaver transplant. The cost of the operation is around 6 lacs. 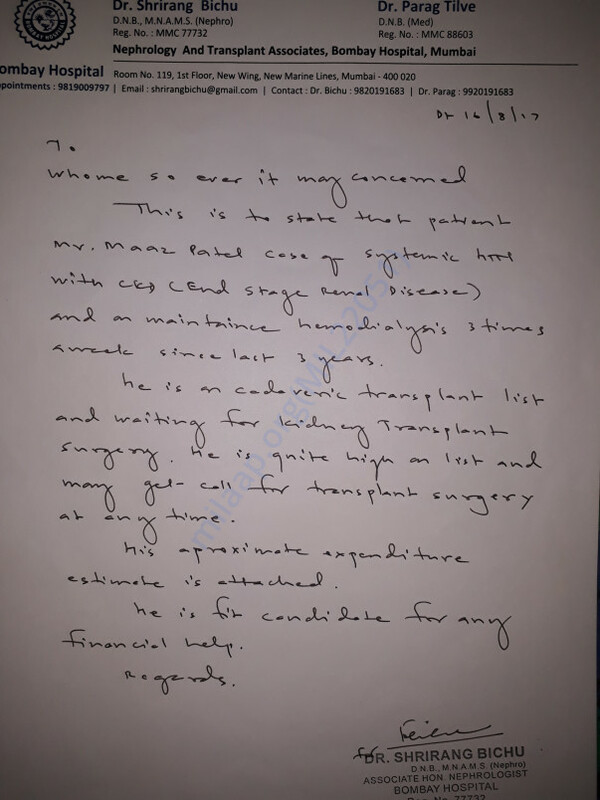 With your financial help and prayers, I will be able to undergo transplant a get a new lease of life. Its a humble request to please donate to my cause so that I can become stronger, lead a better life and pursue my career.